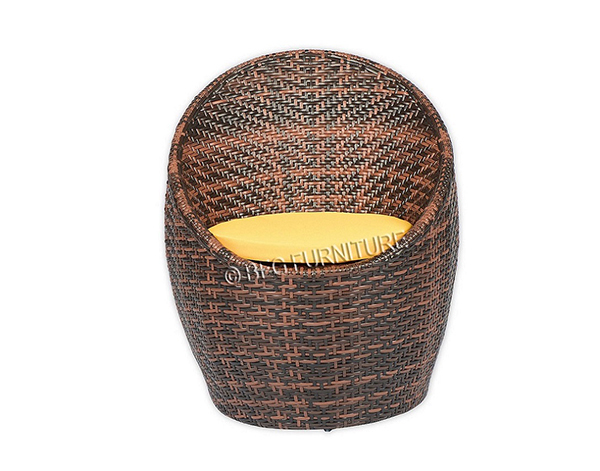 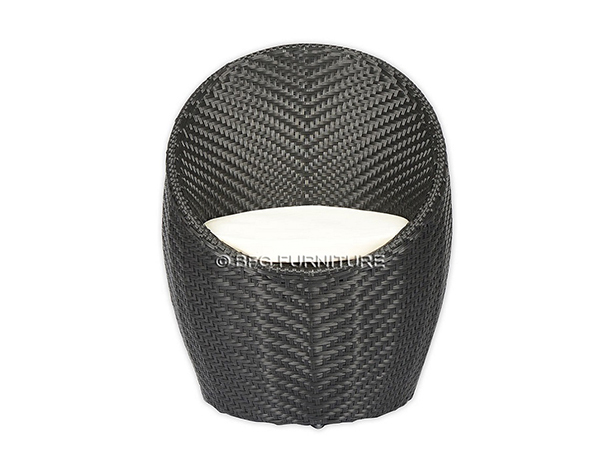 For a luxurious feel and classy look in your outdoor living spaces, choose our Bali Cushions. 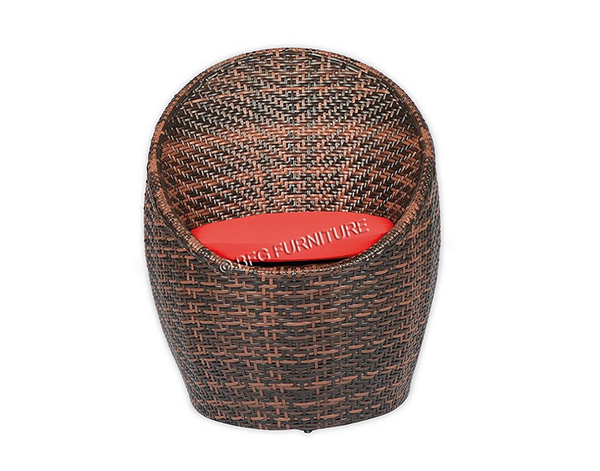 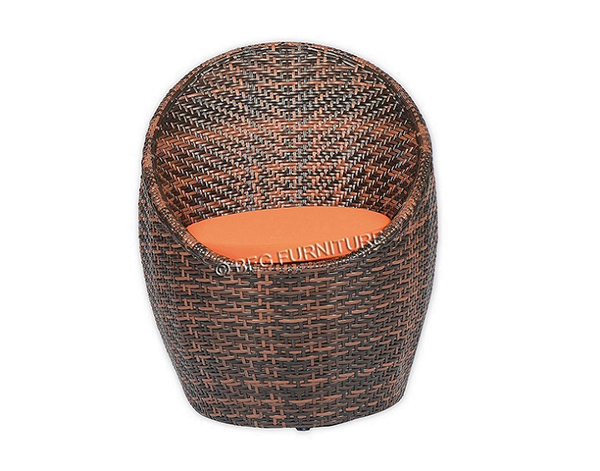 These round cushions are available in a choice of warm, inviting colour options, with red, yellow, orange and cream variations to suit your décor scheme. 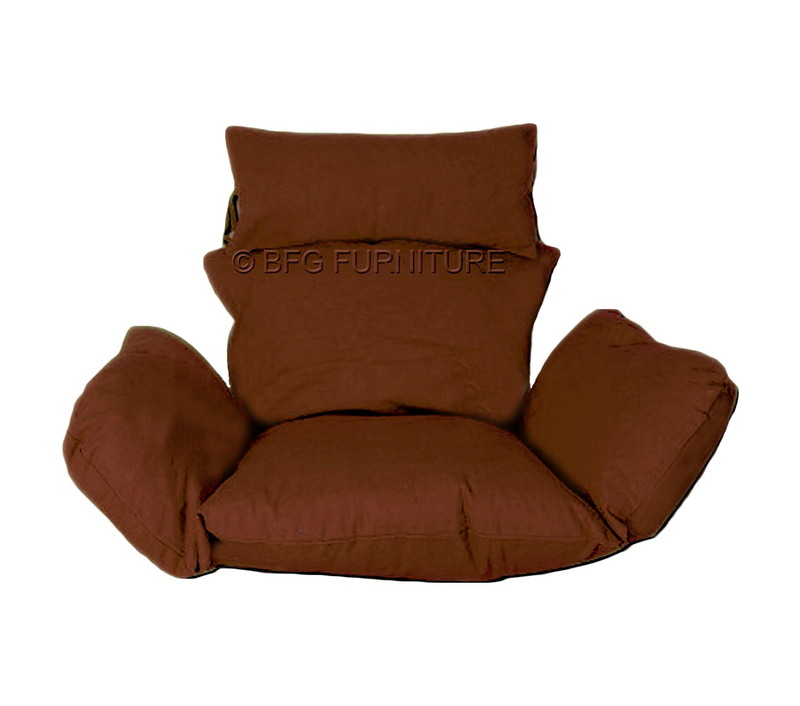 The soft fabric cover is waterproof to protect against spills and rain, while the padding of the cushion is plush and very comfortable. 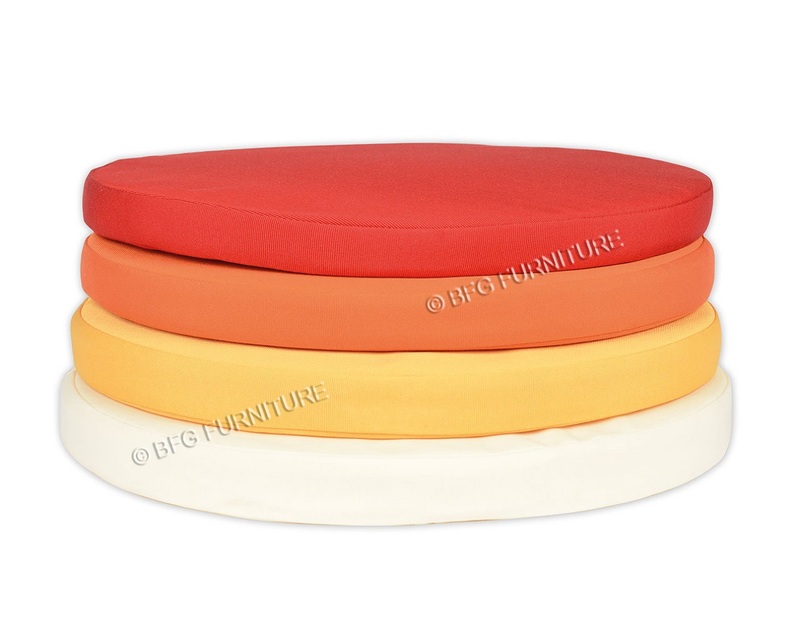 These cushions would be perfect as an accessory to our Bali Cooler lounge set.